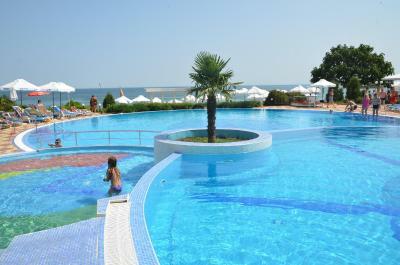 Lock in a great price for PrimaSol Sineva Beach Hotel - All Inclusive – rated 8.9 by recent guests! 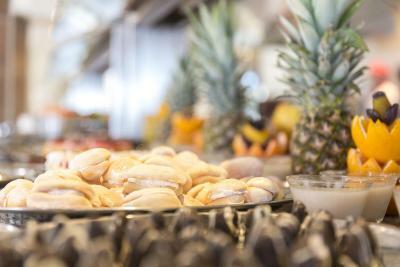 Very nice entertainment team, great location, very good and diversified food! 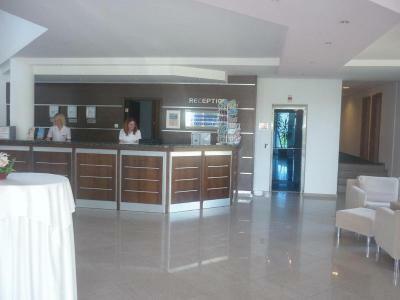 Excellent location, right near the sea, 1 minute walk down to a small sandy beach. Gorgeous panoramic sea view from our room. 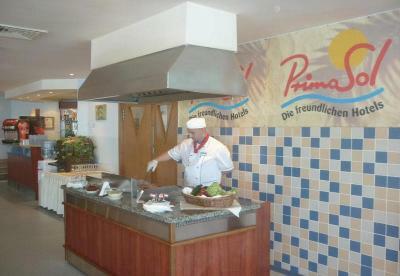 Good breakfast with pancakes (the guy manning the pancake station was very nice). Entertainment team was great. 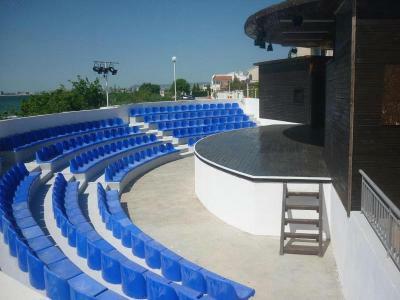 Very good facilities for kids. 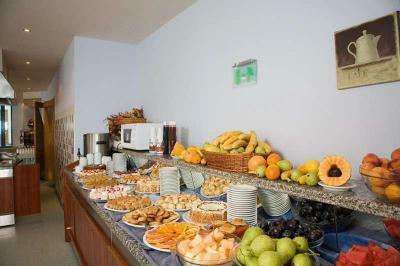 Food, room, view, swimming pool, employees, entertainment team. Very nice hotel and location, a small beach very beautiful and cosy. I would recommend it to all my friends. The hotel is located almost by the sea. A great area around the pool, but sunbeds need to be occupied in advance. 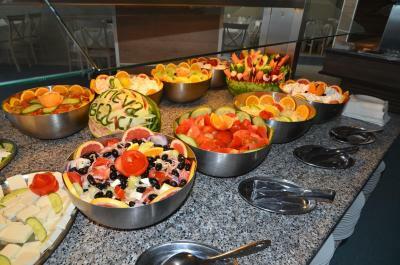 Pretty delicious meals, a large number of national dishes. 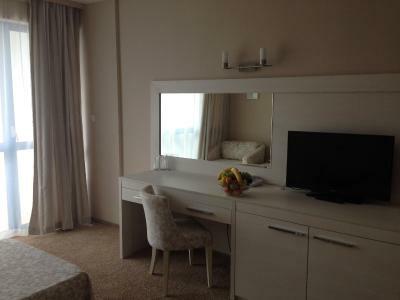 Nice, clean comfortable room, with great sea-view. Easy access to the beach from the hotel. Calm, and quite area. 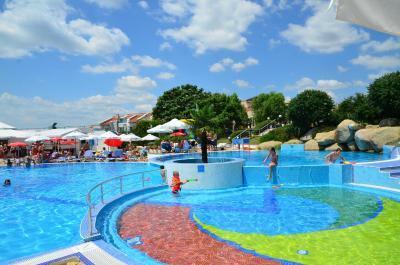 (During the day there is music at the pools except from 12 till approx 3pm.) Good animation team, active and friendly. The location with sea views was great. 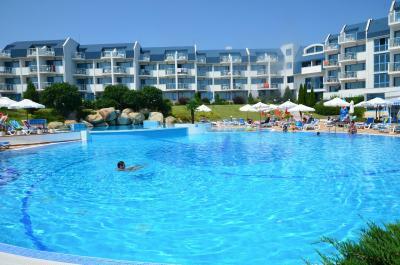 Big swimming pool and direct access to the public beach. 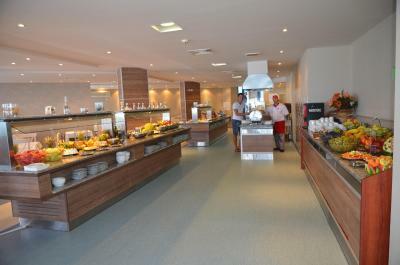 We had a great week with our daughter at this hotel.The hotel was clean and tidy, near a small beach. 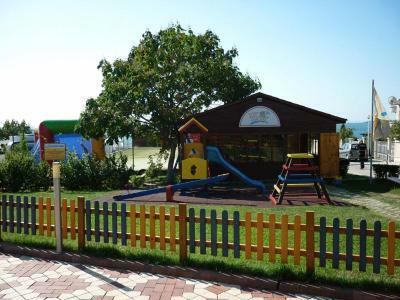 Gardens, pool and kid's club area are very nice landscaped and very clean. 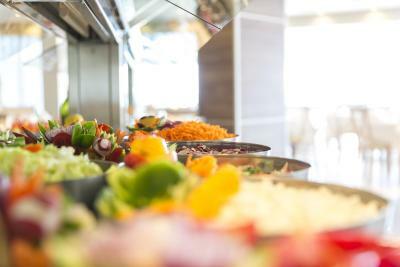 The food was good, tasty and properly prepared. Great animation team! 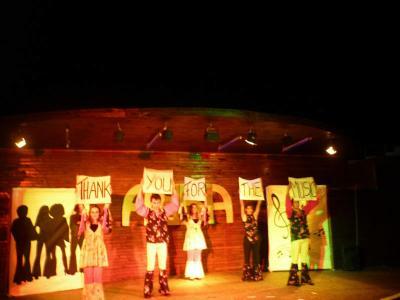 Good location near the sea, wonderful animation team not only for children, but for adults( activity games, quiz,evening showtime), nice food at the restaurant, everyday cleaning and changing towels.thank for ur service. 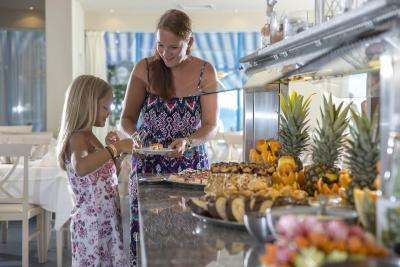 PrimaSol Sineva Beach Hotel - All Inclusive This rating is a reflection of how the property compares to the industry standard when it comes to price, facilities and services available. It's based on a self-evaluation by the property. Use this rating to help choose your stay! 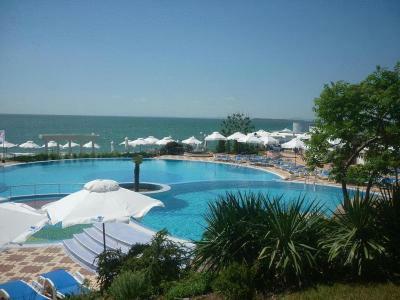 This hotel in Sveti Vlas is surrounded by a large park with pools right on the shore of the Black Sea coast. 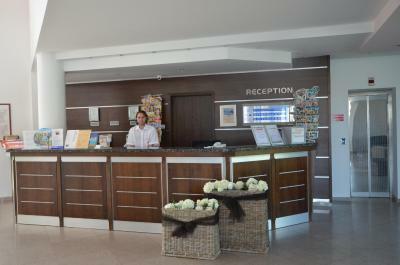 All rooms are air-conditioned and have a balcony. 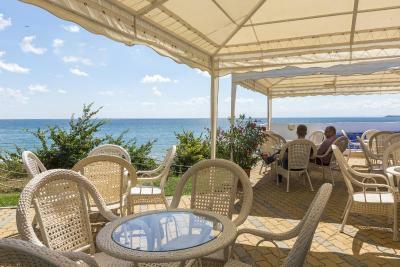 Almost all rooms in the PrimaSol Sineva Beach Hotel offer panoramic views of the sea, the Sunny Beach resort and of Nessebar. 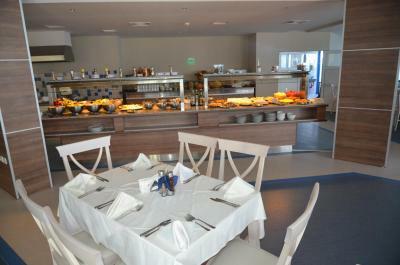 A wide range of dishes of the Bulgarian and international cuisine is served in the restaurant or on the terrace. 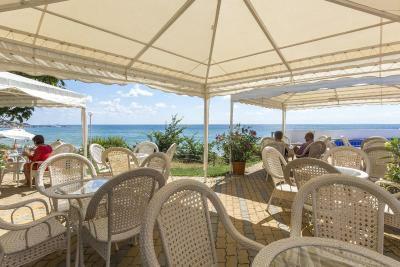 Tennis courts, a mini-golf course, a fitness and wellness center and an open-air theater for entertainment programs can be found on the grounds of the PrimaSol Sineva Beach Hotel. 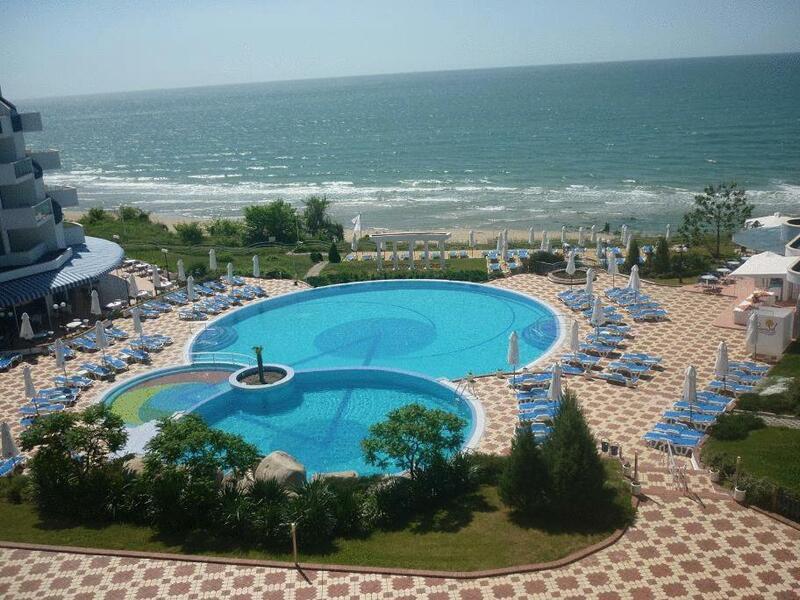 The center of Sunny Beach is 2.5 miles away and it's just 6 miles to the ancient city of Nessebar. You can park your car for free on site. 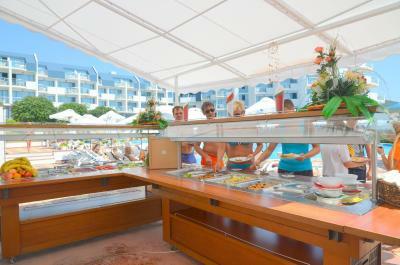 When would you like to stay at PrimaSol Sineva Beach Hotel - All Inclusive? 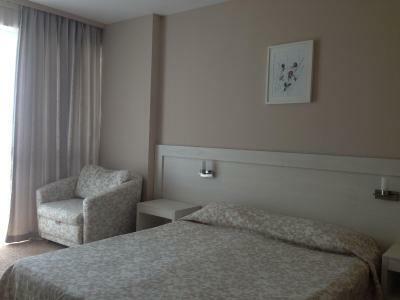 This triple room features a balcony, air conditioning and patio. This apartment has a balcony, air conditioning and patio. This twin/double room features a balcony, patio and cable TV. This twin/double room has a balcony, air conditioning and patio. 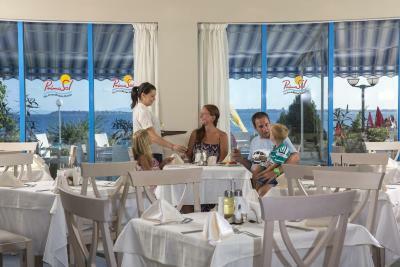 House Rules PrimaSol Sineva Beach Hotel - All Inclusive takes special requests – add in the next step! PrimaSol Sineva Beach Hotel - All Inclusive accepts these cards and reserves the right to temporarily hold an amount prior to arrival. The beach itself is very small and for 5 days we only once found a free spot. If the hotel is full, there is no place near the pool. You have to get up at 7 to reserve a place. The alcohol beverages included in All inclusive package were no good. Lots of fried and heavy food for lunch and dinner, we would have liked to have more healthy options. Average coffee. Cheap alcohol at the beach bar. The drinks were very bad. All inclusive not value for money - food terrible and drink options very limited (no cocktails) This property is not beachfront - do not be fooled by the photos. 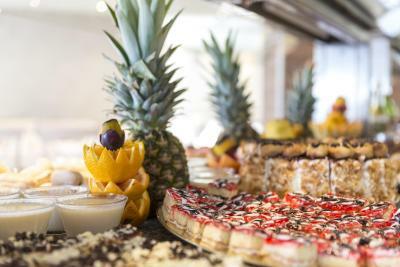 Drinks from pool cannot be bought down to the beach and beach bar is not included in all inclusive package. 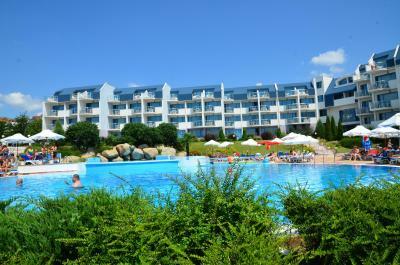 Limited sunbeds and no space by pool Unfriendly atmosphere All inclusive is not needed in st vlas. There are nicer, cheaper hotels and restaurants nearby. They have entertainment and polite stuff. Food. It was boring, not too tasty and forgetable. 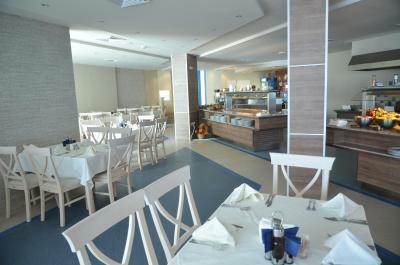 No seafood, only one type of fish, which is surprising in a 4-star-hotel at the seaside. Coffee from the "red" machine is horrible (instant), from the black one it's a bit better. Some problems with the toilet seat (the water flows), no private beach, altough i knew that. 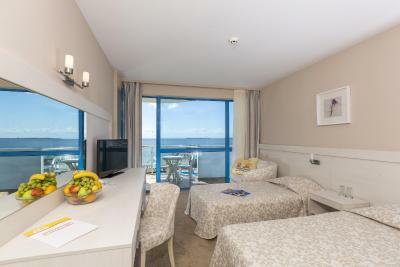 Very cleen rooms, very close to the beach. Wifi signal whas very low ..